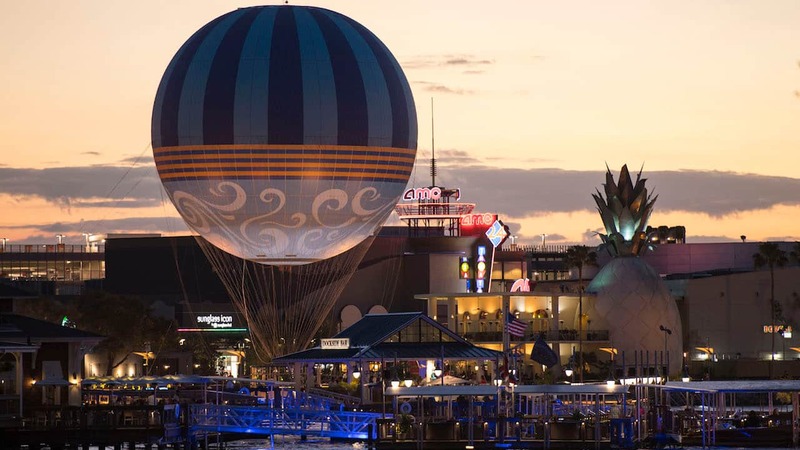 Look toward the friendly skies of Disney Springs and you just might spy something new in the air: the familiar Characters in Flight balloon outfitted with a fresh design that complements the recently transformed property. The balloon is updated every four years or so, giving the team the opportunity for a new look. I had the chance to connect with Matthieu Gobbi, General Manager for Aerophile (the group responsible for operating the balloon), who shed some light on the update, sharing “the new balloon envelope was inspired by the springs and the element of water – it’s very coherent, as the balloon floats in the air, then lands on the water of Lake Buena Vista.” Indeed, the color palette, with soothing blues and a scrolling pattern that makes me think of gentle ripples in the water, fits seamlessly with the overall aesthetic of Disney Springs. Ready to fly? Adult pricing is $20 per person and children (ages 3-8) are $15 each. 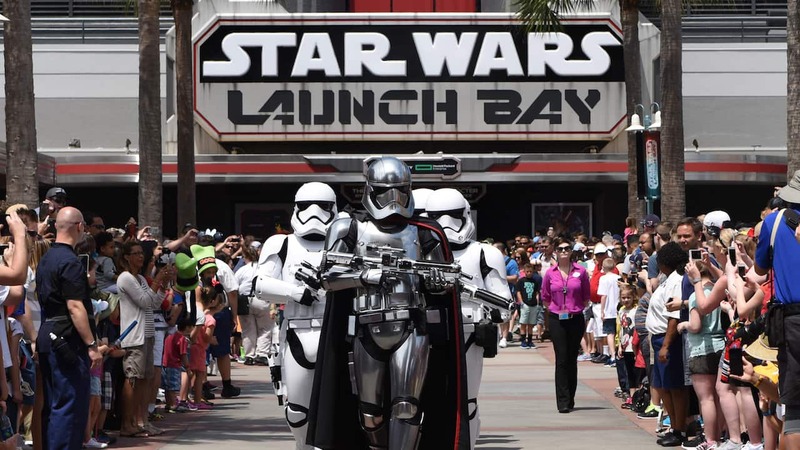 Tip: visit before 10:00 a.m. and tickets are only $10 per person, regardless of age. The location opens daily at 8:30 a.m., weather permitting, and wait times are typically shorter earlier in the day. 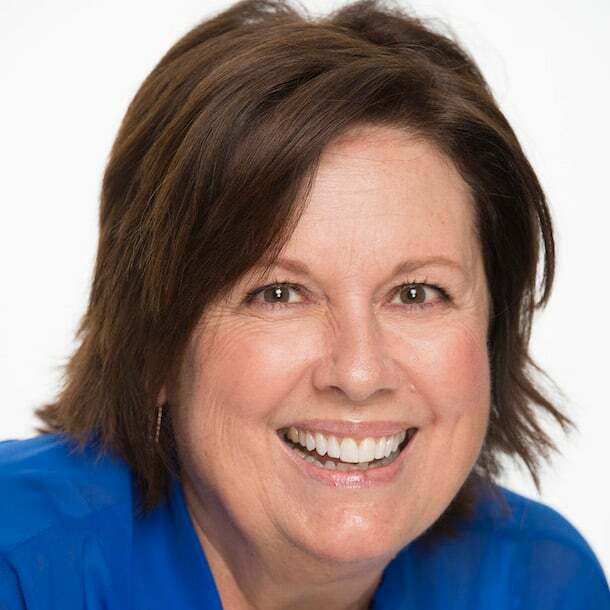 If you’ve had the chance to experience a flight, please tell me in the comments below – I’d love to know what you enjoyed most! Funny…I never thought of the balloon as being called “Characters in Flight” because of the characters on the balloon. I always felt like the passengers were the “characters”, like the flight itself was a “movie” or “performance” and the characters were the ones doing the flight. I think the balloon is gorgeous now and can’t wait for my family’s next flight!! 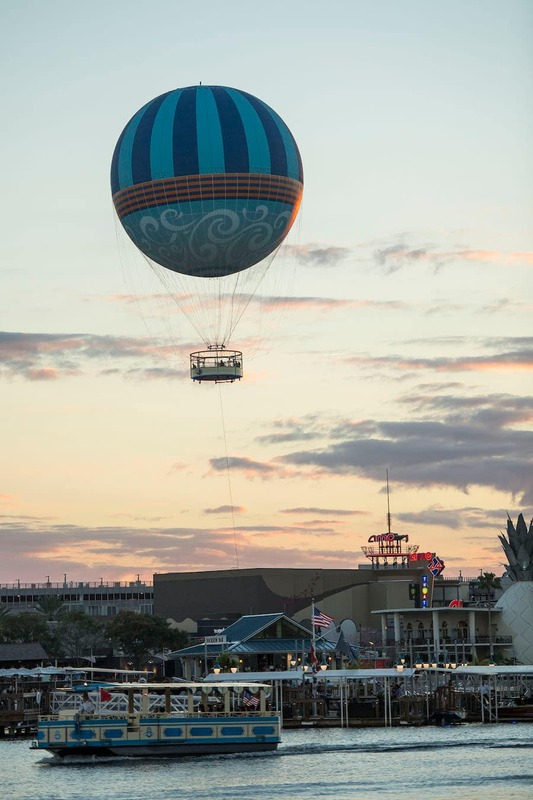 Seriously, calling something “Characters in Flight” and then removing all the actual characters that were on the balloon seems a bit contradictory. 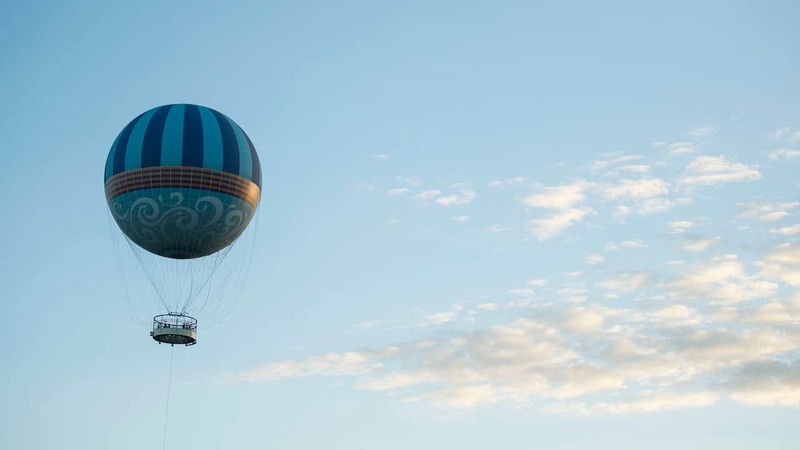 With the characters removed from the balloon, will it still be named Characters in Flight? Where are the character images? It’s Characters in Flight after all.